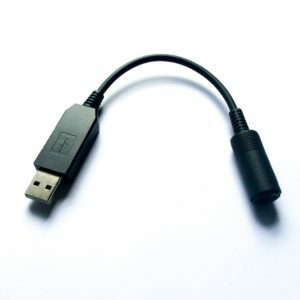 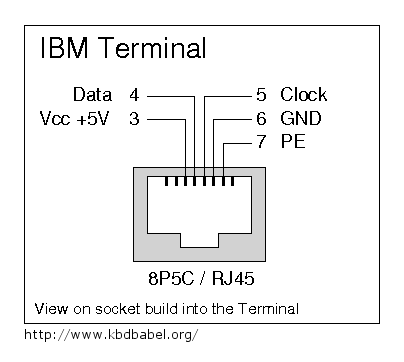 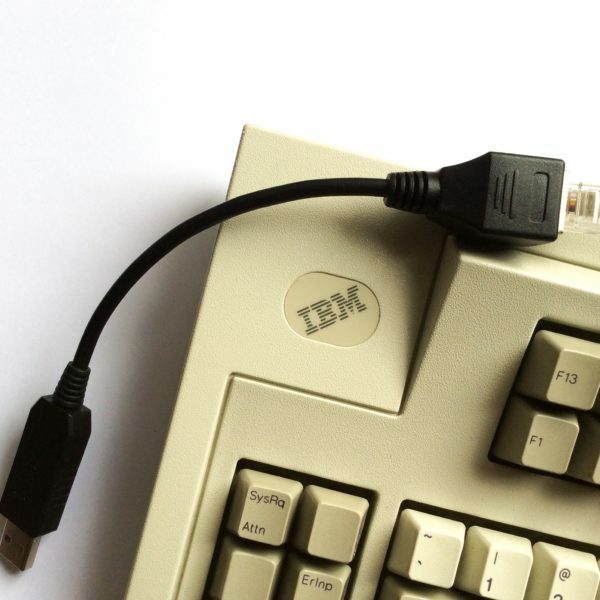 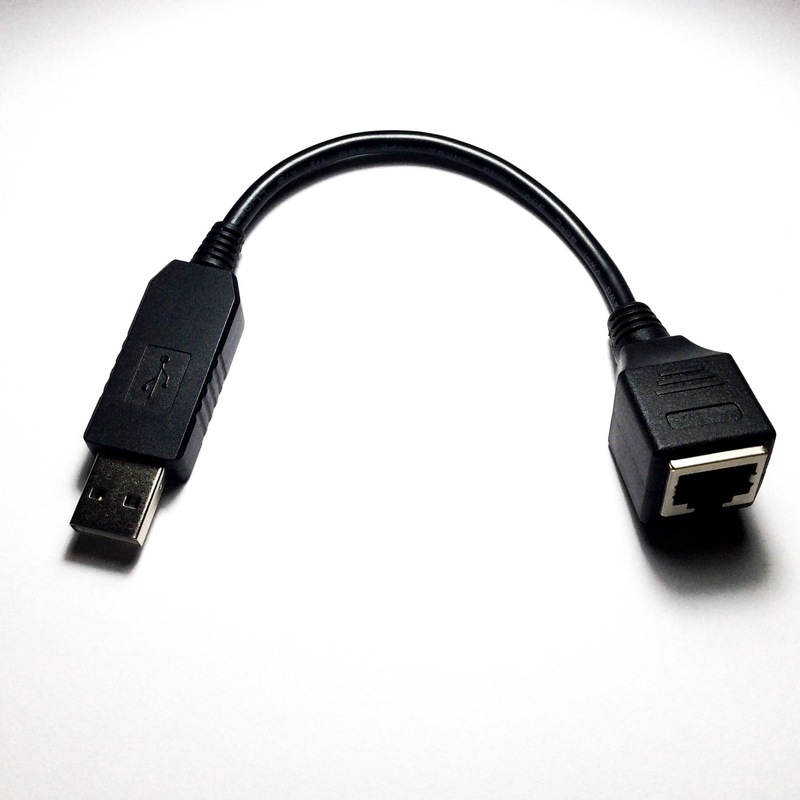 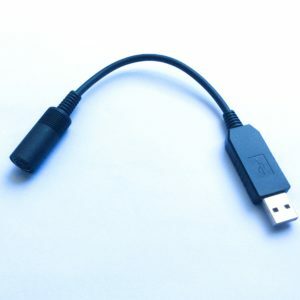 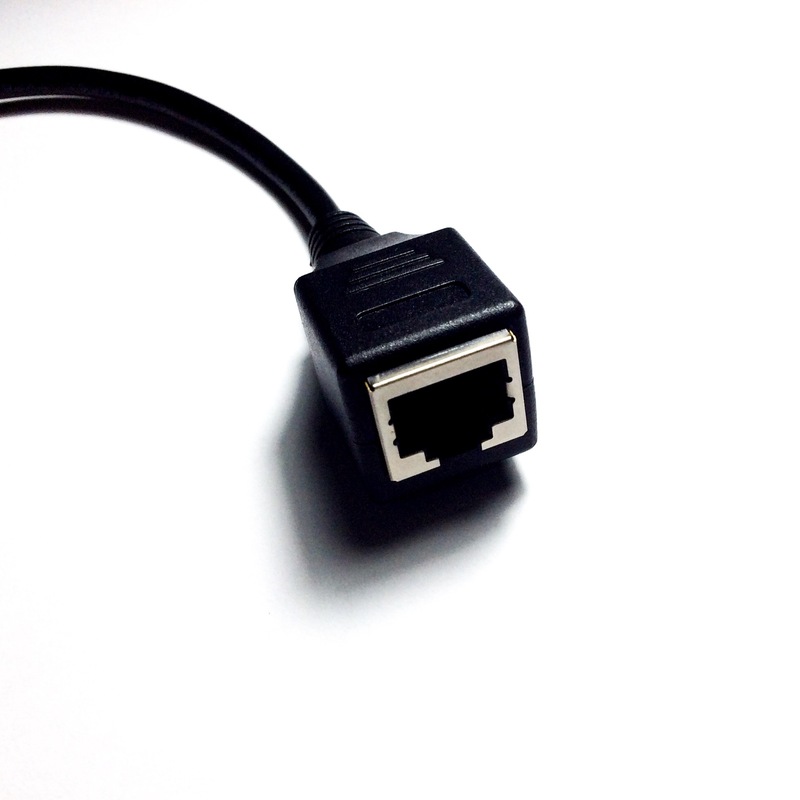 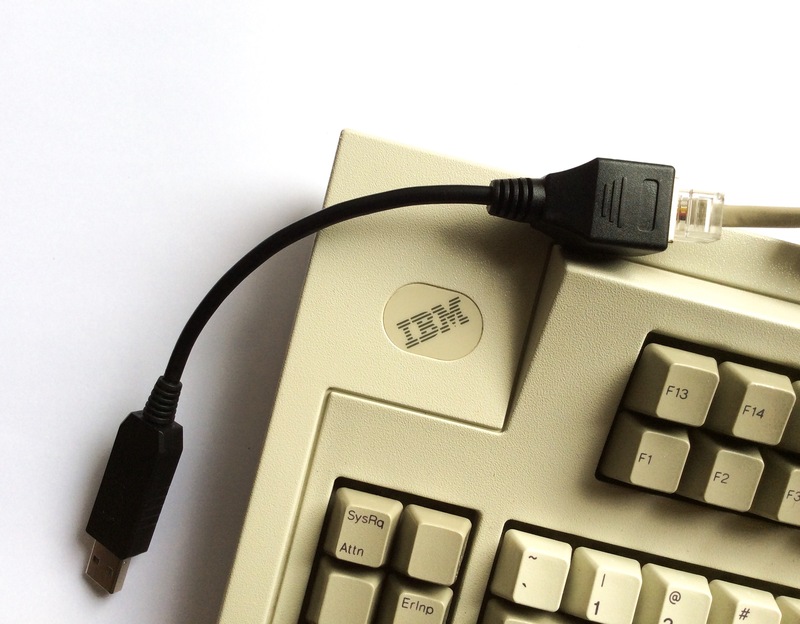 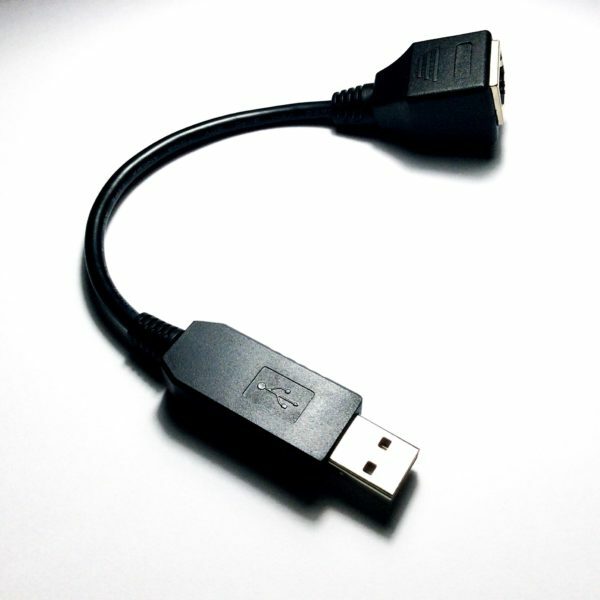 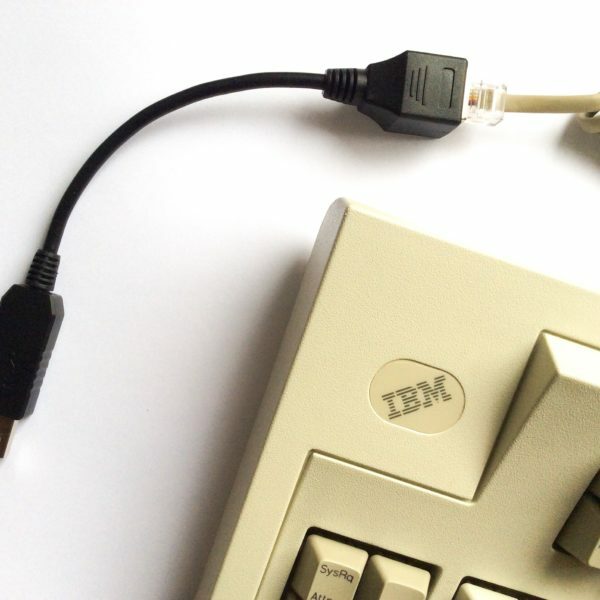 tinkerBOY Terminal RJ45 to USB Converter v1.0 uses Soarer’s Converter firmware so you can use your old IBM Model M Terminal and compatible keyboards on a modern computer with USB support. 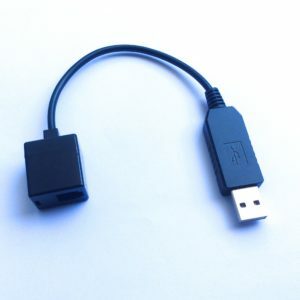 Very nice converter! 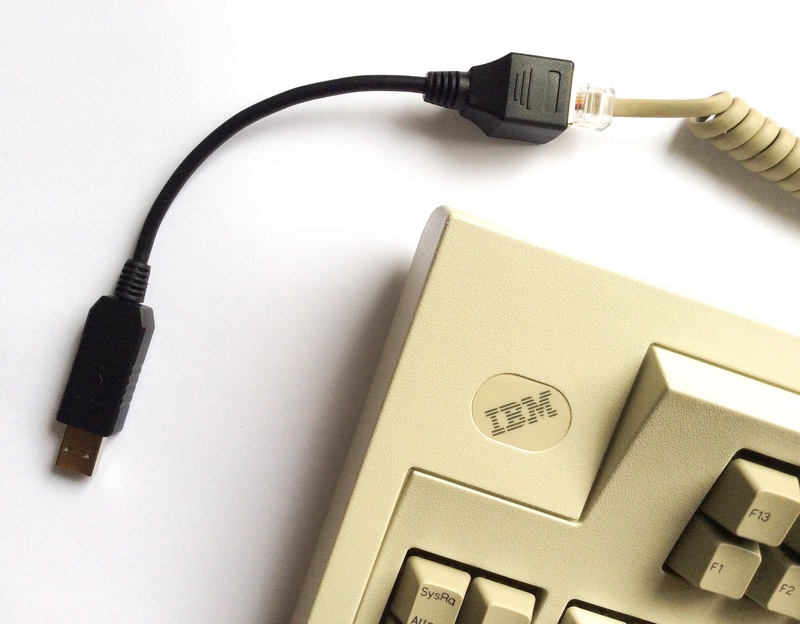 works out of the box!